Providence is a vibrant City Center in a close-knit community. 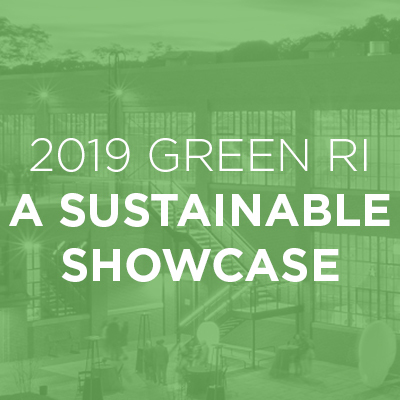 Their focus on community, education and professional development is exhibited by their fall Habitat for Humanity build day, Student Award Competition, Green RI – A Sustainable Product Showcase and their annual Holiday Gala that highlights their philanthropic ties. This group also knows how to have fun, anyone attending their annual Croquet Tournament at the International Tennis Hall of Fame can attest to! Providence City Center provides development programs that are tailored to the needs of its local membership but aligned closely with IIDA nationals goals: keeping professional designers abreast of current issues and promoting awareness while allowing them to make informed and creative decisions for well-being and safety. 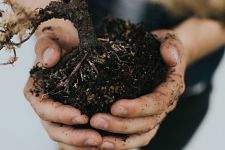 Offering CEU credits through diverse course offerings and forums, PCC frequently taps into local expertise in a range of environments facing our design profession. 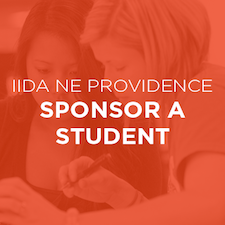 Providence City Center provides student support through our annual Sponsor a Student program, where the city center pairs professional and industry members with students for a free membership. The city center also is happy to reward its student scholarship at the annual Croquet Tournament to one lucky RI student. In addition to these great programs, the city center strives to provide access to a wealth of knowledge and support to our local students. 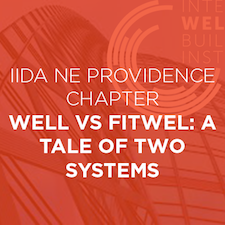 IIDA NE Providence goal is to inspire its community members to give back to local organizations through coordination of volunteer activities, donation drives, and monetary gifts provided by successful events. We have been able to donate to students, teachers, food banks, and families. We strive to add a philanthropic aspect to our events and create days of caring, such as Habitat for Humanity. 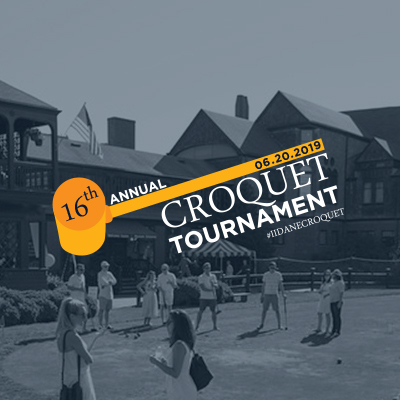 Croquet Tournament - This dynamic event highlights the competitive, yet friendly spirit of our local Design community and its myriad of partners. We sell out of this event every year!